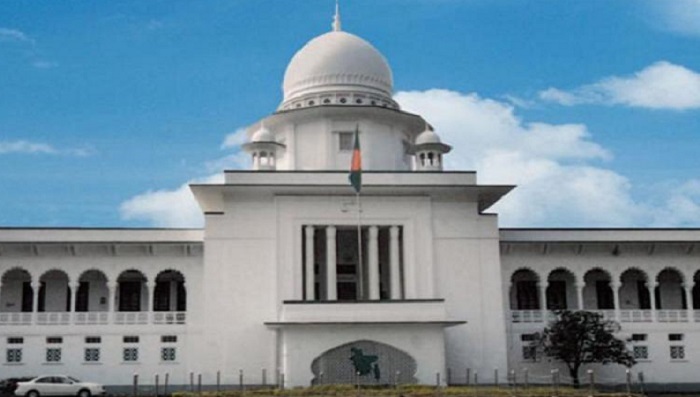 The High Court on Monday declared illegal the registration of Sramik Karmachari Union of Bangladesh Inland Water Transport Authority (BIWTA). Justice Gobinda Chandra Tagore and Justice Mohammad Ullah’s bench also asked the Department of Labour to scrap the registration within 30 days. Advocate Mantu Chandra Ghosh, the petitioner’s counsel, said the activities of Collective Bargaining Agent (CBA) of BIWTA will remain shut until the next election. The court order came after BIWTA Employees Union General Secretary Mojibur Rahman challenged the organisation’s legality. According to the prosecution, BIWTA’s Sramik Karmachari Union got registration from the labour department in February 2016 and was recognised as an organisation by CBA four months later. The petitioner argued that the labour law allows registration of only three trade unions in a state-owned organisation. But BIWTA provided registration to four organisations. It concealed the fact and illegally gave registration to the Sramik Karmachari Union.